CLEAN CAR FAX !!!!!!!!!!!! ONE OWNER!!!!!!!!!!!!! REAL SHARP!!!!!!!!!!!!! GREAT SERVICE HISTORY!!!!!!!!!!!!!! 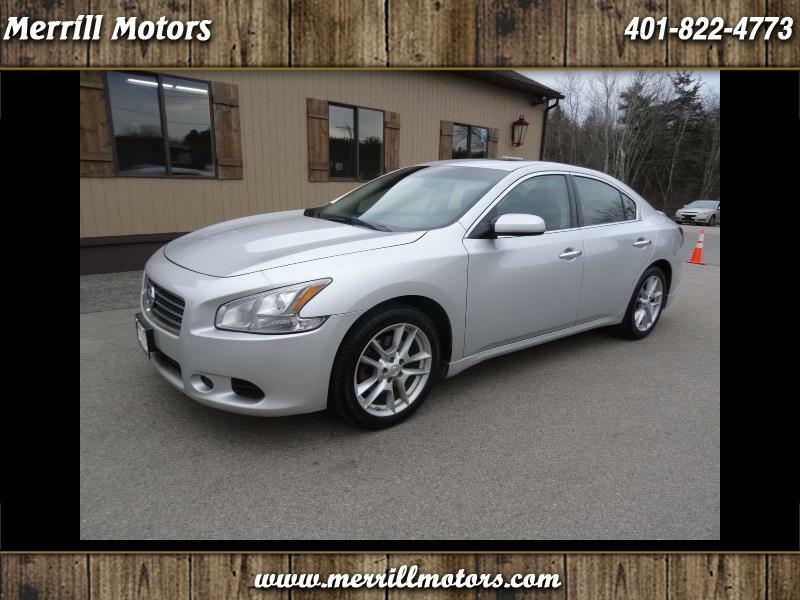 Visit Merrill Motors online at www.merrillmotors.com to see more pictures of this vehicle or call us at 401-822-4773 today to schedule your test drive.